I’m not here to break down Steve’s life or accomplishments. That’s been done plenty and very tastefully to boot (heck even ESPN had an article about him). 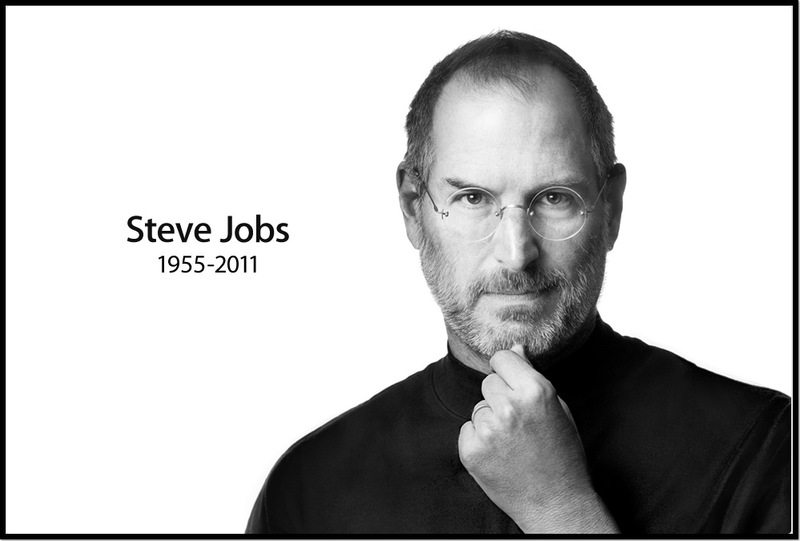 I’m just writing to say that while I don’t have a personal Steve Jobs story or even a friend who has one, I will miss the man plenty. For me it is more than what he produced, but how he produced them. There were plenty of smart phones out there before the iPhone, but Apple made it worth while. The MacBooks were hardly the first high end laptop on the market, but they quickly (and arguably) became the best bang for your buck. Apple became synonymous for creating something that was not only attractive but worked incredibly well. He helped usher in a new era of marrying design and technology that became extensions of our life not just something we casually use each day. Having Steve leave us saddens me a bit. I know Apple will continue to succeed and innovate and create jaw dropping hardware but Apple just seems a little less shiny today. For what it’s worth, Omar, Patrick and Paulo at IT Babble will miss you Steve. This entry was posted in Opinion and tagged Steve Jobs. Bookmark the permalink.